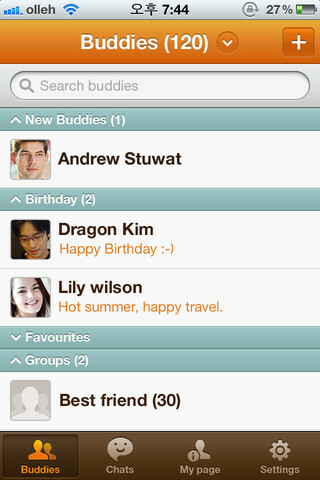 Samsung’s own cross platform messaging app; a rival to famous WhatsApp, has landed on iOS devices. Apple already has a messaging app — iMessage in this segment albeit not a cross platform messaging app. ChatOn is already available on Android and Bada platform and it will also be available on feature phones but with minimal features. ChatOn will enable users to have one-to-one conversations, conduct group chats and share multimedia images, calendar appointment and contact sharing. On Smartphones, users can even comment on each other’s profile. Besides that, ChatOn supports over 25 languages. Download ChatOn on your iOS device from here.